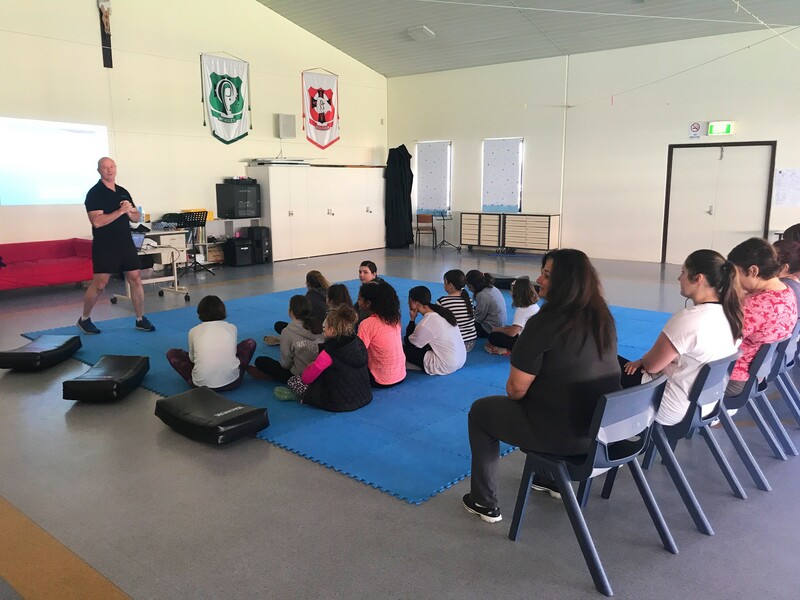 We would like to thank the Holy Cross College students and their Mums for a wonderful Self Defence group lesson. The group of girls with their friends learnt some very valuable points and considerations to remember whilst enjoying their everyday life. Supported by their Mums, they will have new skills and understanding of situational awareness, which will be a gift for life. We addressed the specific personal safety concerns for the children at school, in public, travelling, at home and other various scenarios they presented as a problem for themselves. We would like to thank the group from Holy Cross for requesting the training session. We loved teaching you such important life skills, vital for your safety and self confidence. 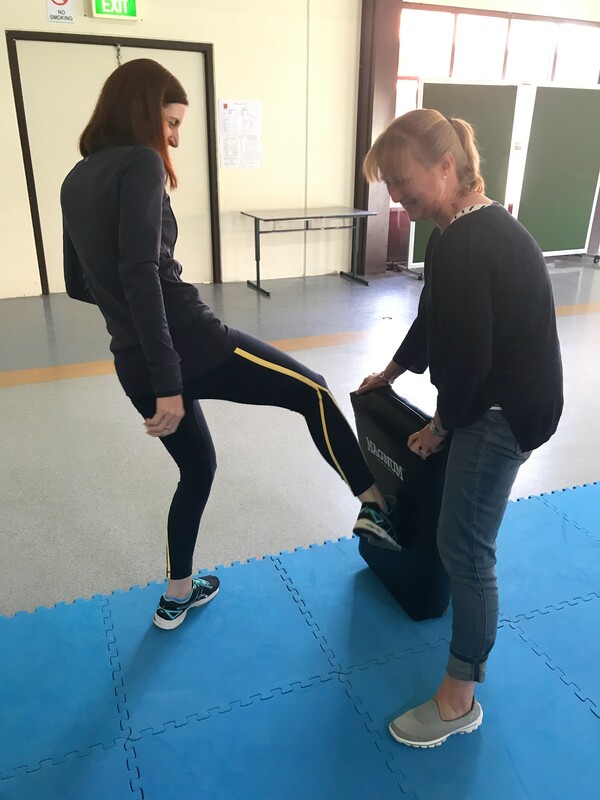 If you have a group you would like to organise Self Defence training for, please do not hesitate to contact us.